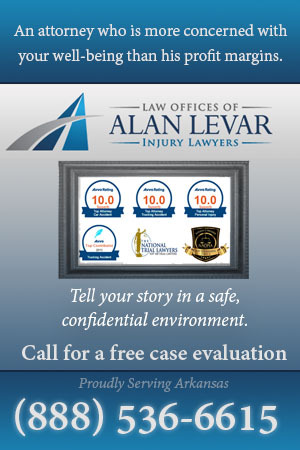 Do You Have a Slip and Fall Personal Injury Lawsuit? Few things are more unnerving for people in Little Rock, Arkansas or anywhere nationwide than having your life waylaid after taking the kind of scary tumble that leads many victims to pursue a slip-and-fall personal injury lawsuit. Learn more here about Arkansas slip-and-fall claims. According to car accident researchers, drivers are 10 times more likely to be involved in a crash when they are noticeably angry, sad or agitated. Read more here on these interesting statistics, and how this is a major safety issue for drivers in Little Rock. 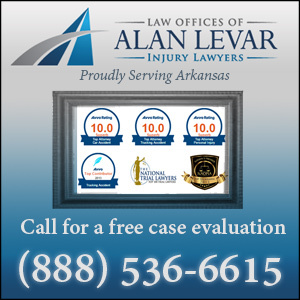 Our Arkansas car accident lawyers were intrigued by a recent piece of investigative journalism that used national car accident fatality statistics from 2013 to determine which stretches of American highway are consider "the deadliest." Go here to learn which roads made the list. Experience has shown our car accident lawyers that learning to drive is a rite-of-passage that can be dangerous and even deadly when new drivers factor in youthful exuberance and the teenage sense of indestructibility. Learn more about this important safety issue here.